This summer Cerber is on duty. 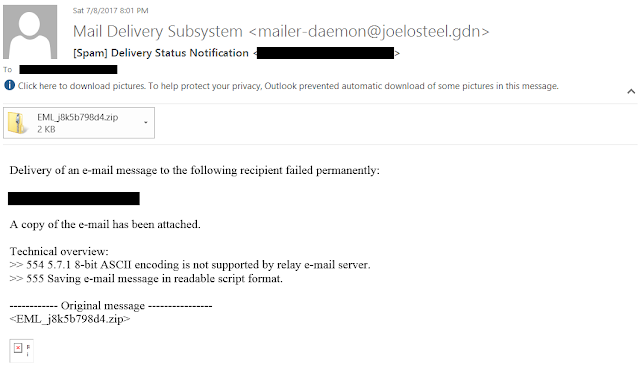 It comes via spear-phishing emails, bypasses antiviruses leveraging polymorphic encryption and API calls obfuscation. 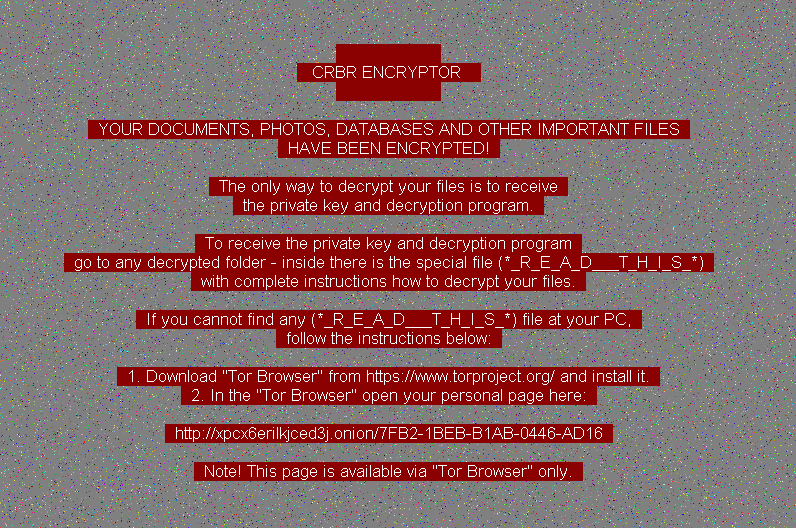 The cryptolocker can be easily customized for every target by embedding the JSON-formatted configuration data encrypted with RC4-128 (the decrypted config is on Github for cfd2d6f189b04d42618007fc9c540352). 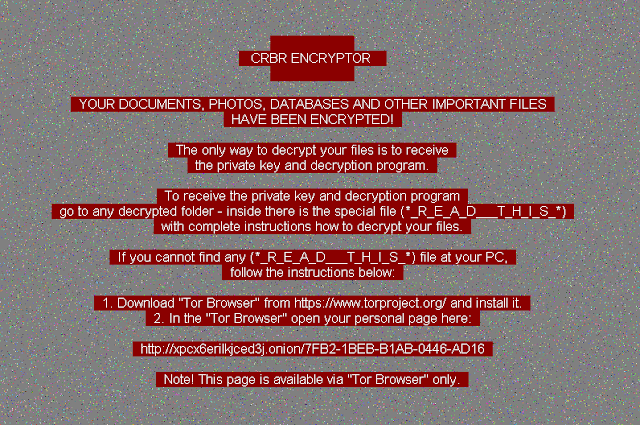 The file encryption scheme 'master RSA-2048 key'-> 'session RSA-880' -> 'file's RC4-128' used by Cerber is not breakable. Cerber scans the IP ranges specified by CIDRs in the config for the C&C server. The undetected PowerShell ransomware was used to attack the popular German car dealer. The attack launched through the spear phishing email looked like a mail delivery notification. 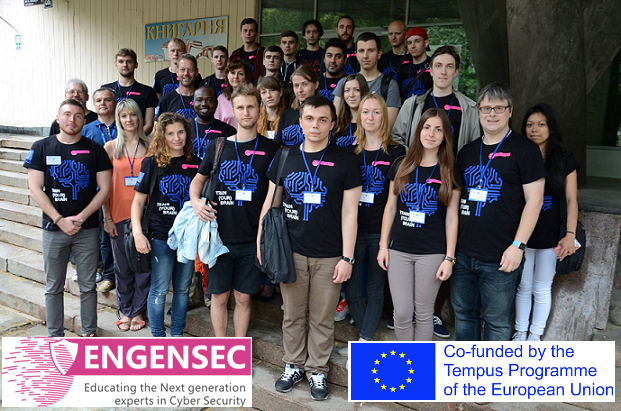 I'm happy to announce the new Advanced Malware Analysis course I've been working for eight years is coming out soon as a part of the EU academic project ENGENSEC financed by the European Commission. In light of the recent nation-state cyber attacks, I'm glad for being related to educating the next generation of cybersecurity experts being able to counteract cyber attacks at any level. 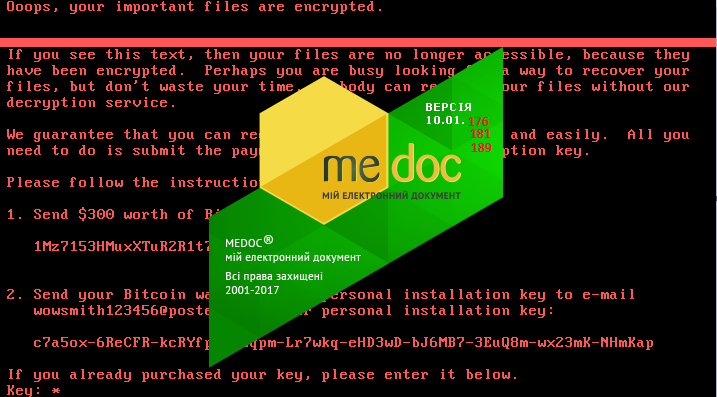 To complement Anton Cherepanov's analysis of Telebot backdoor, I decided to compare the backdoor functionality of different MEDoc versions to figure out which my personal data might have been already leaked from the MEDoc installation I use now.